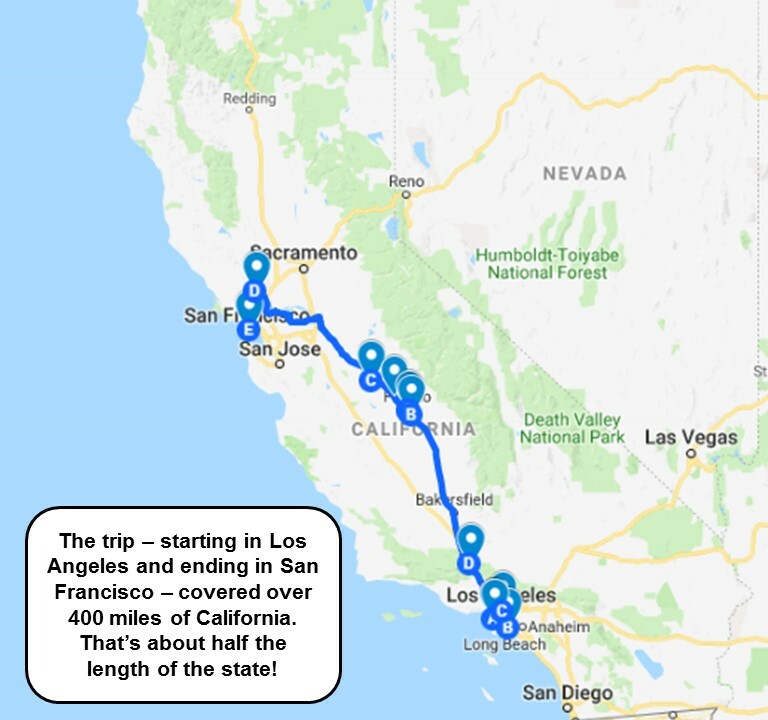 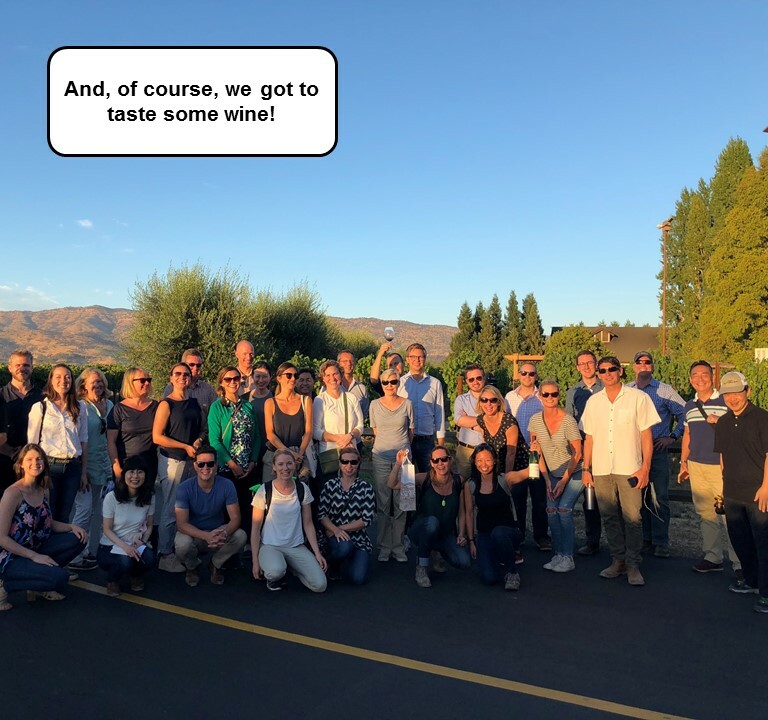 The journey started in Los Angeles, meandered up through the San Joaquin Valley, and made a final stop in Napa Valley before coming to a close in San Francisco. 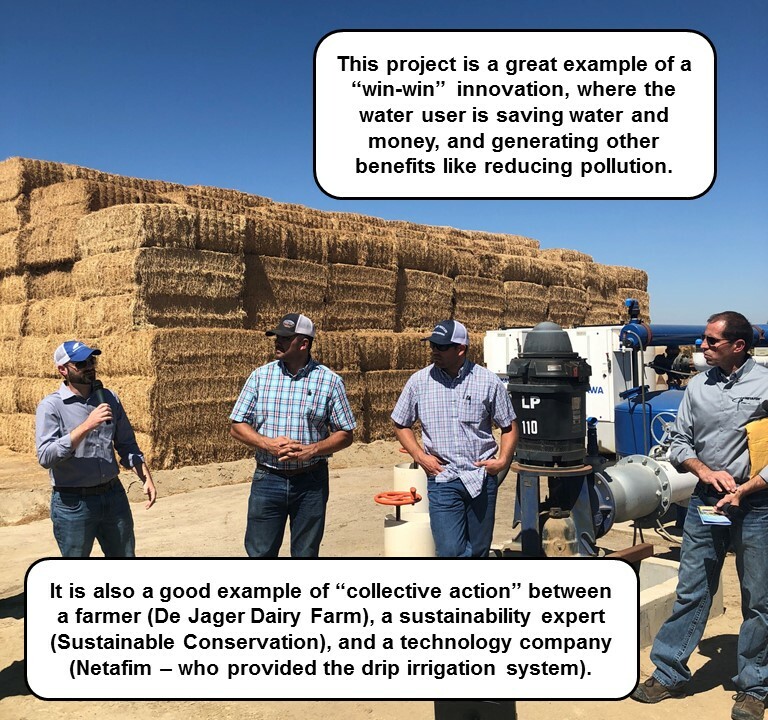 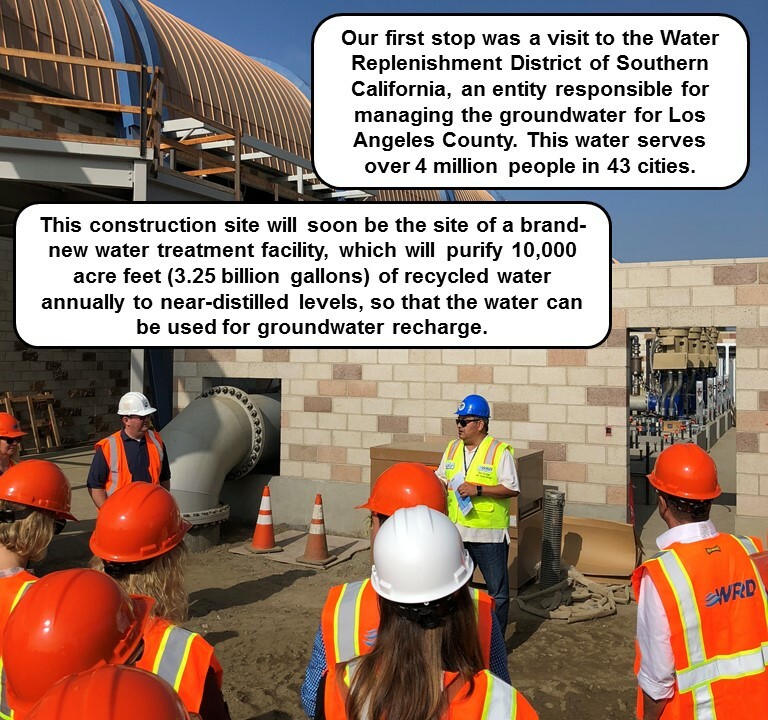 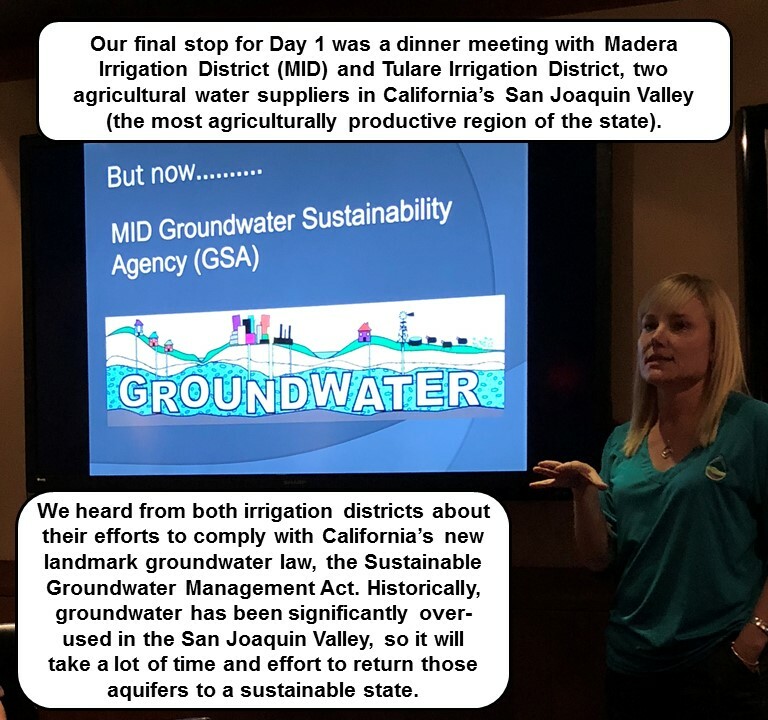 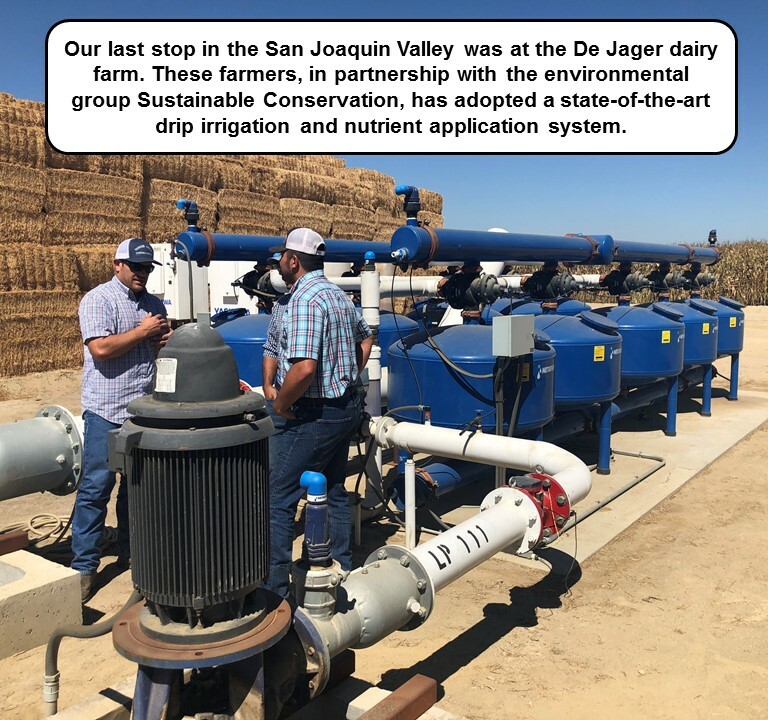 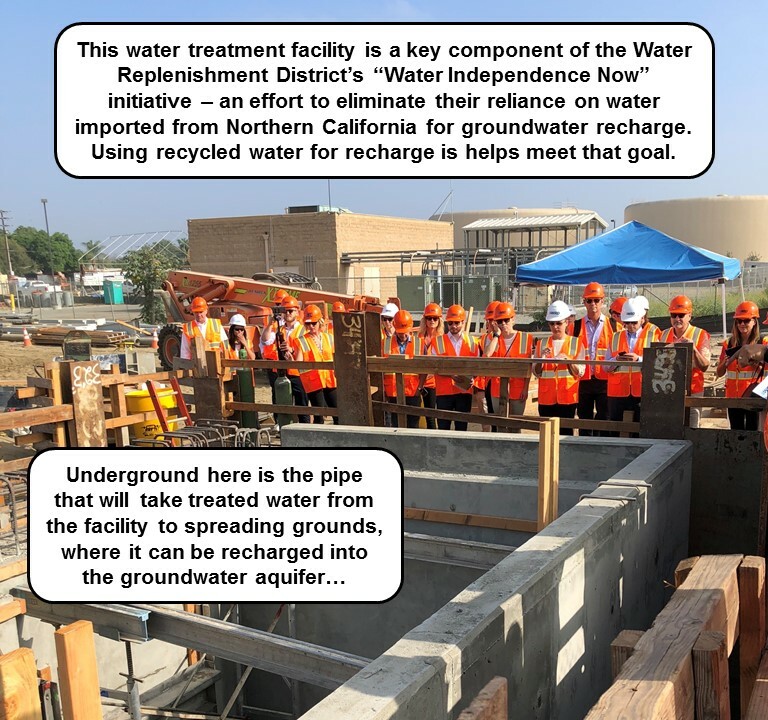 The group heard from water managers, policymakers, farmers, environmental groups, and companies to discuss the water challenges they are contending with and hear about the innovative solutions they are deploying. 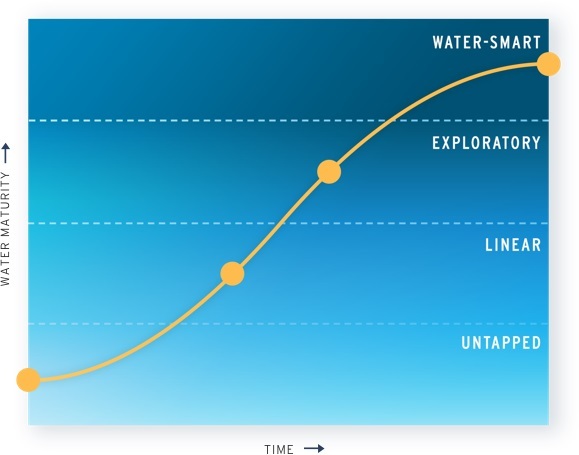 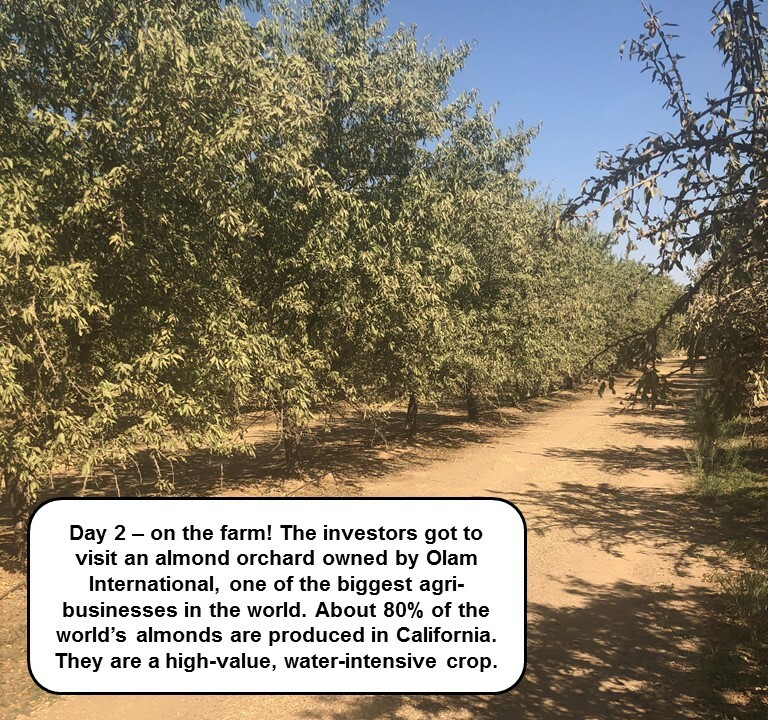 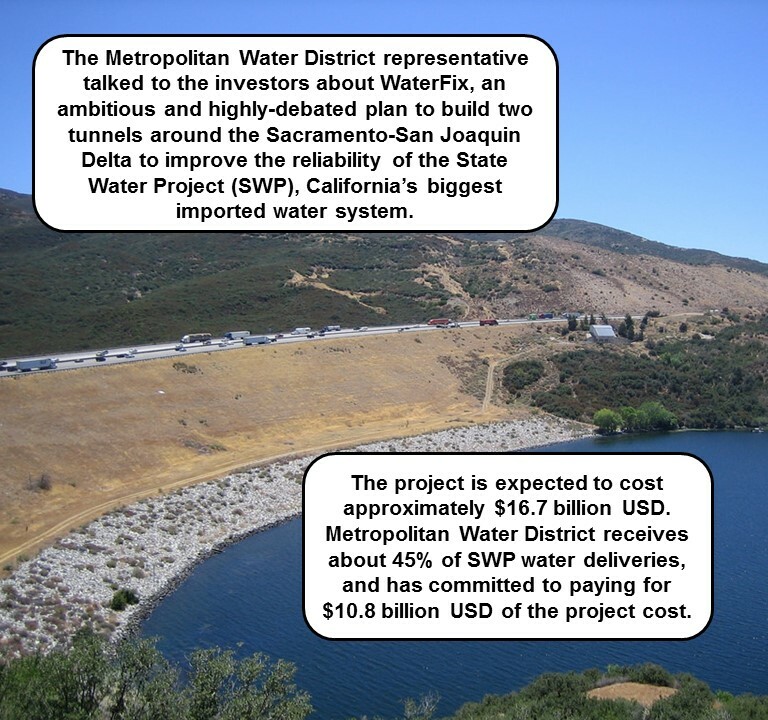 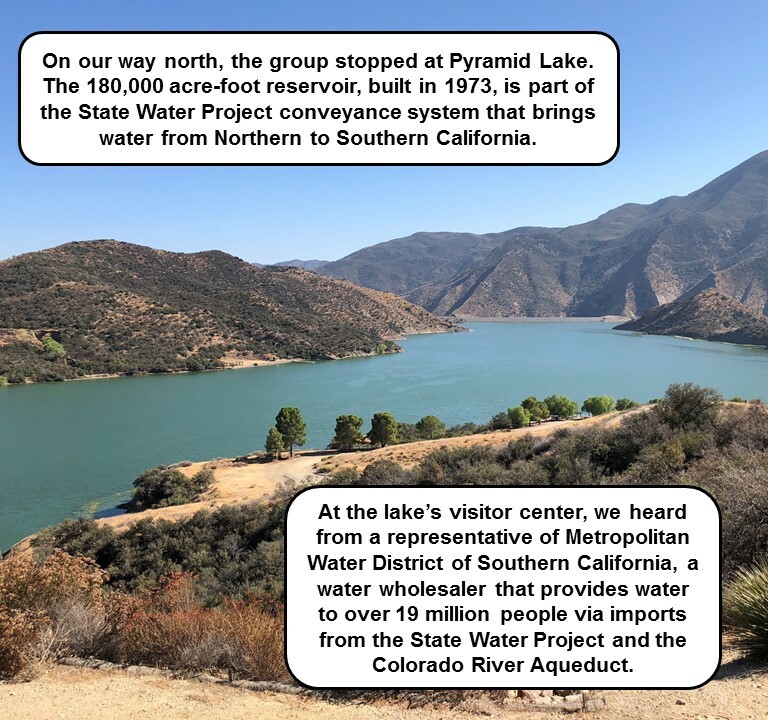 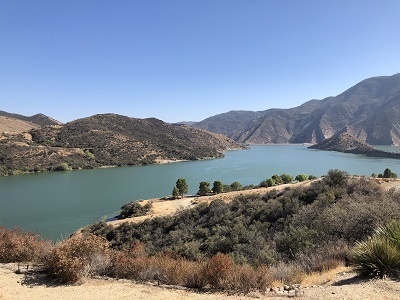 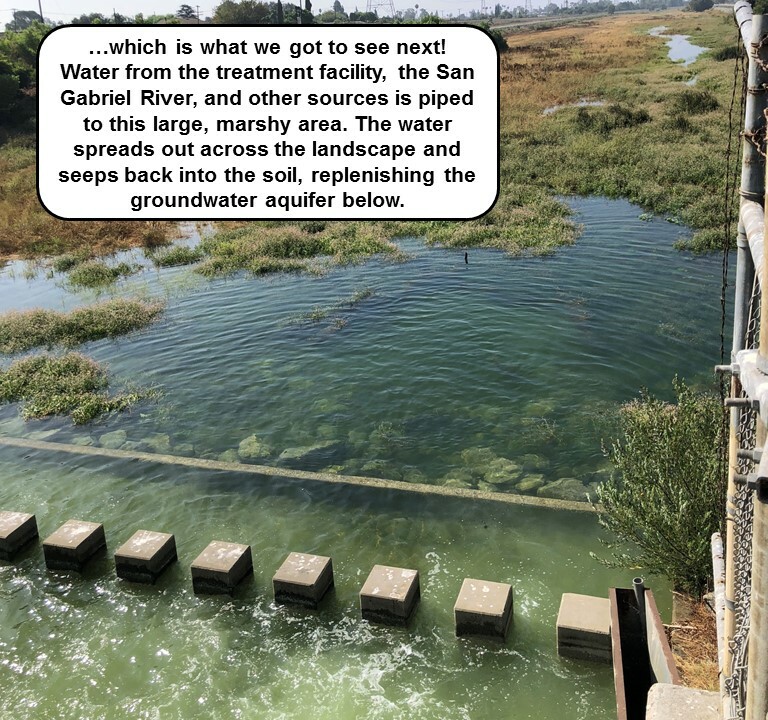 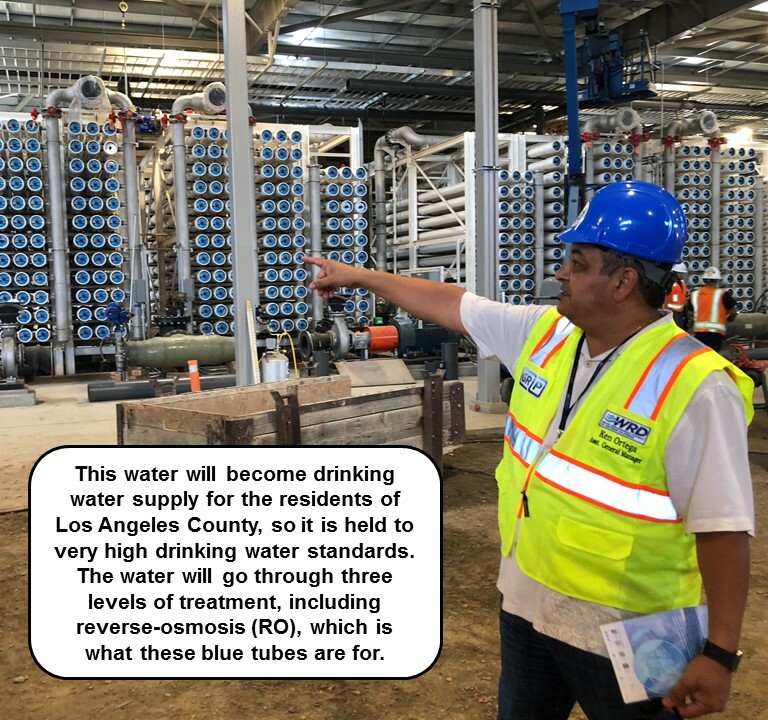 In addition to learning about exciting pilot projects and new ideas, the investors gained an understanding the broader water risk and opportunity context in which California’s public and private sectors operate. 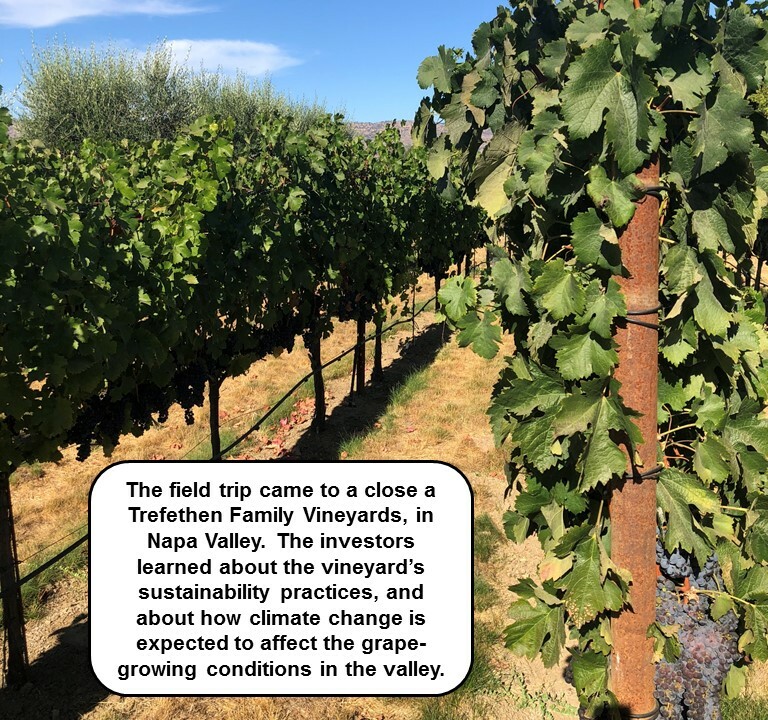 Learn more about the field trip, with details on each stop, by clicking through the photo essay below. 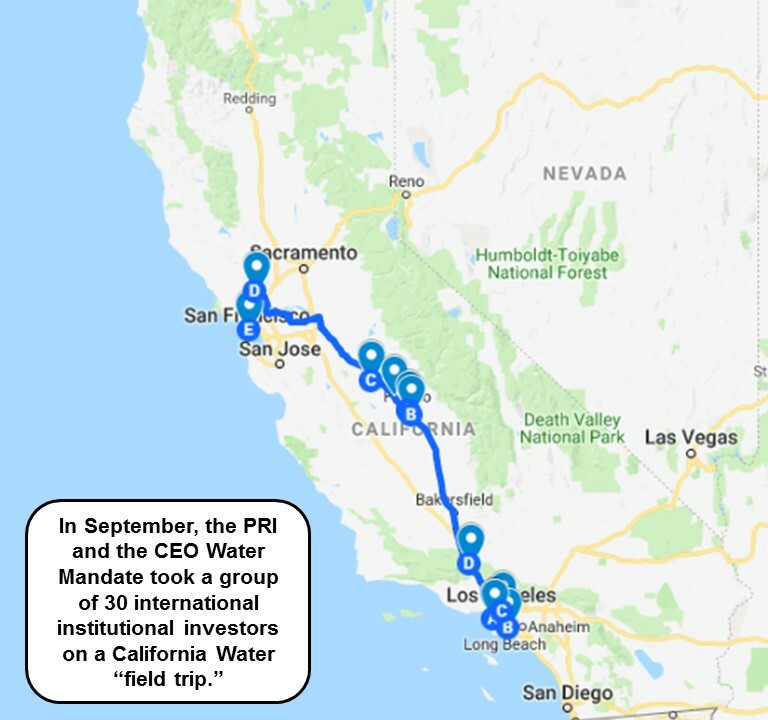 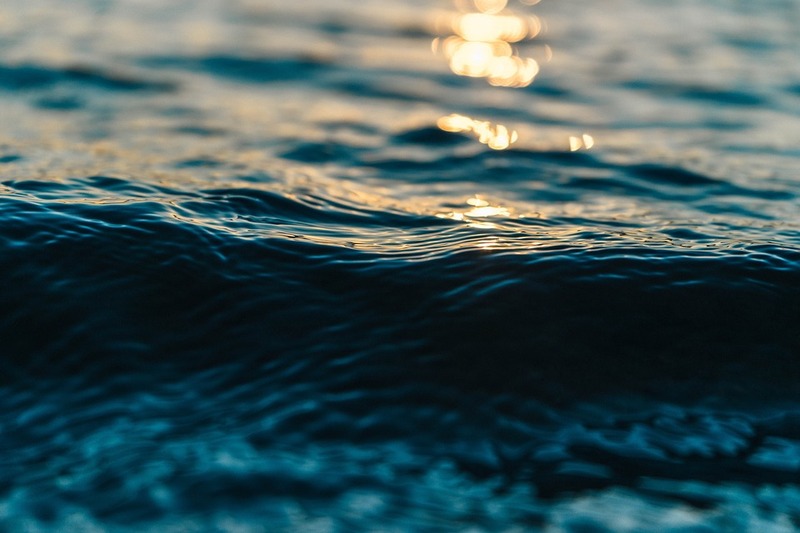 The Pacific Institute, a global water sustainability think tank that acts as co-secretariat for the CEO Water Mandate, has a long history of research and engagement on California’s water issues. 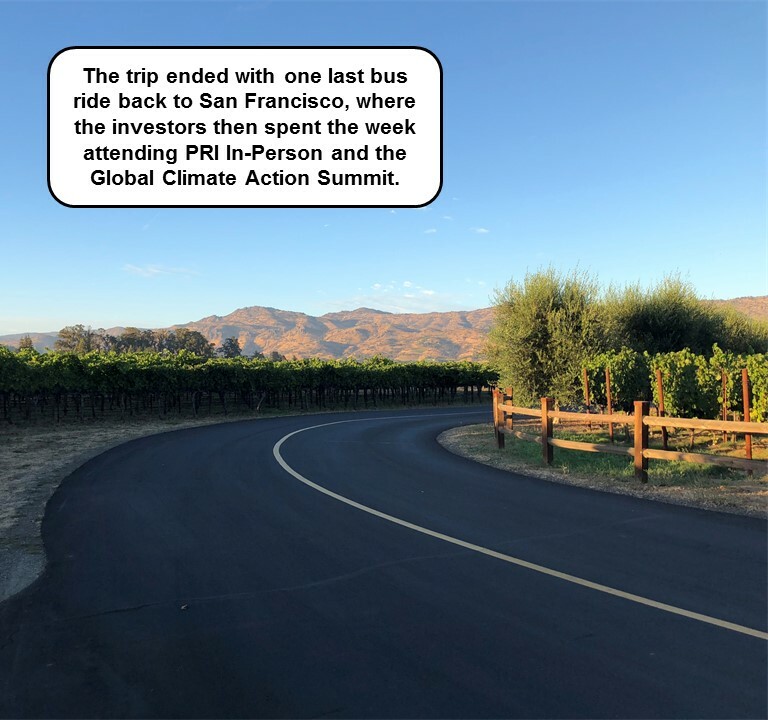 The PRI asked Pacific Institute, in its role as Mandate secretariat, to consult on this field trip because of the Institute’s depth of knowledge and research track record in California. 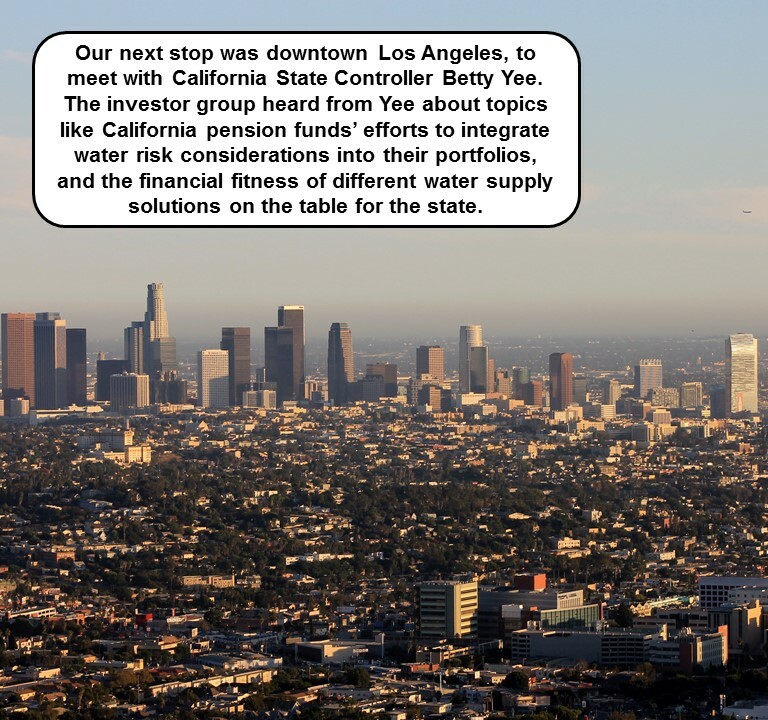 Peruse the Pacific Institute’s California-focused work. 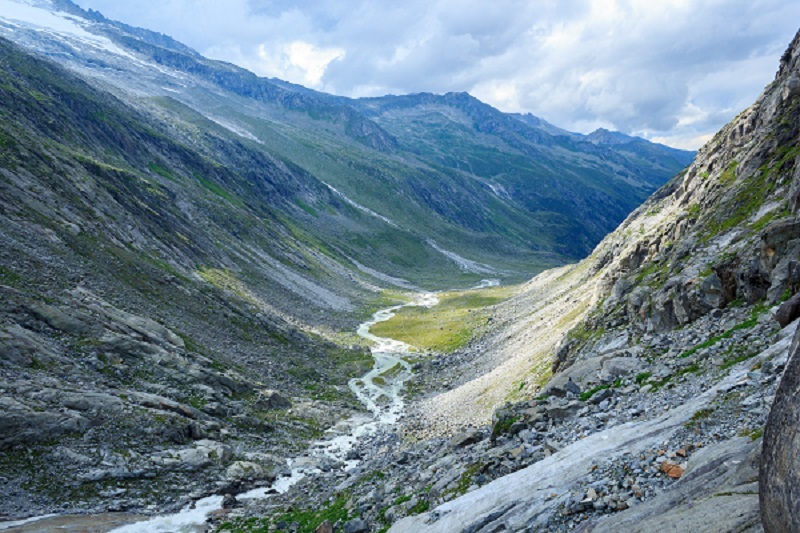 Principles for Responsible Investment (PRI) is an independent organization, supported by the United Nations, that works to understand the investment implications of environmental, social and governance factors and supports its 2,000+ investor signatories in incorporating these factors into their decision-making. 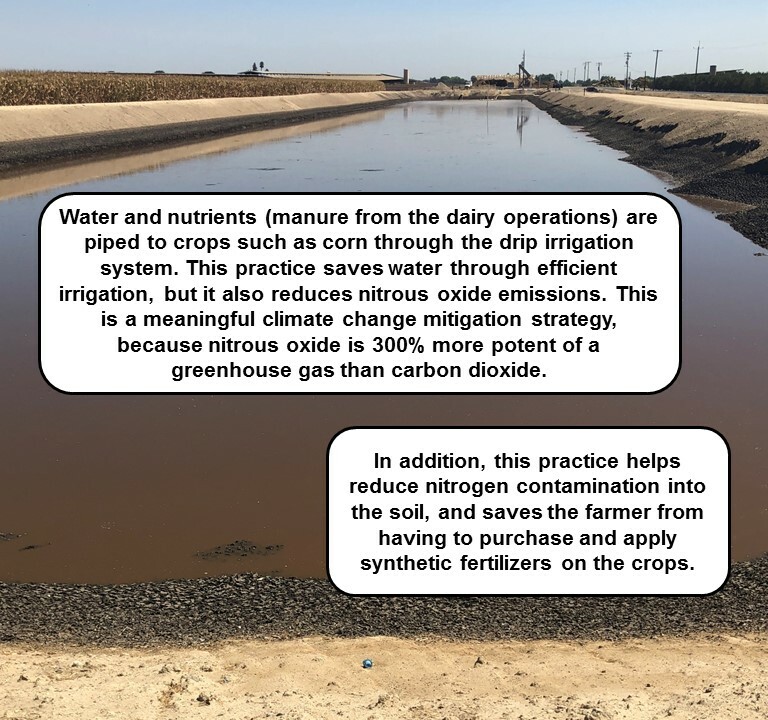 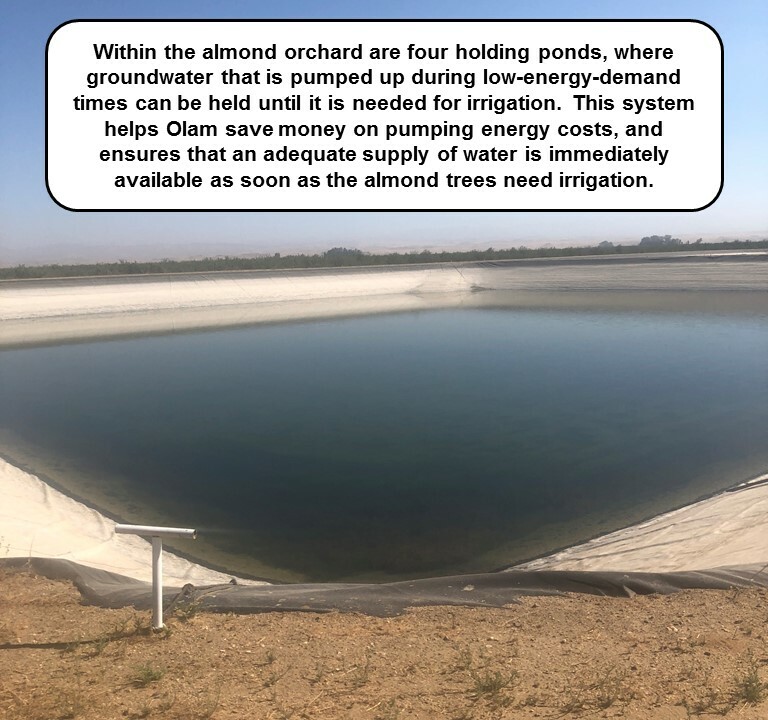 The PRI has a workstream focused on water risks in agricultural supply chains and a workstream encouraging ESG performance in infrastructure assets.